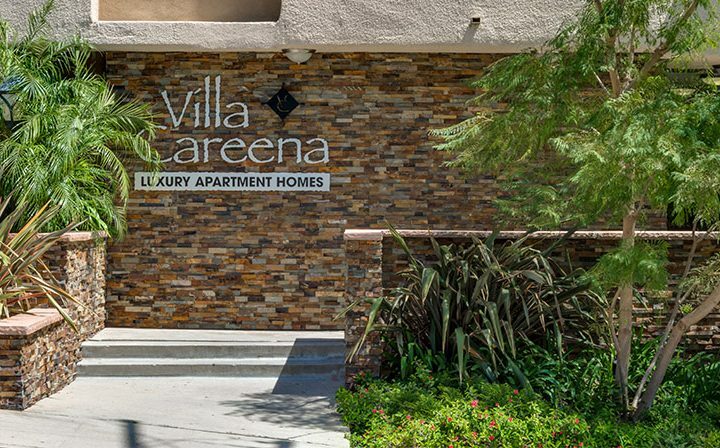 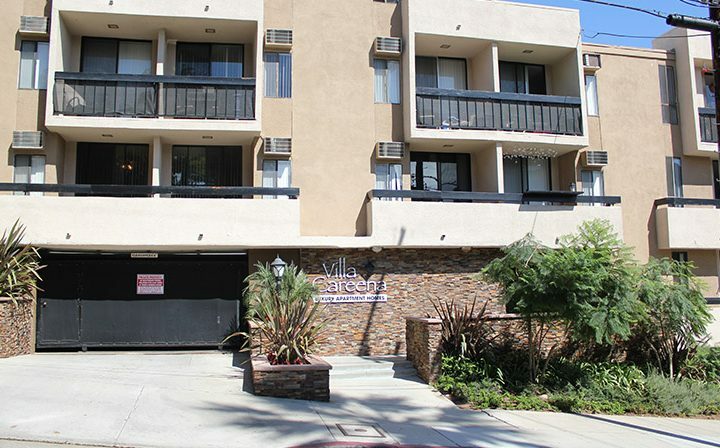 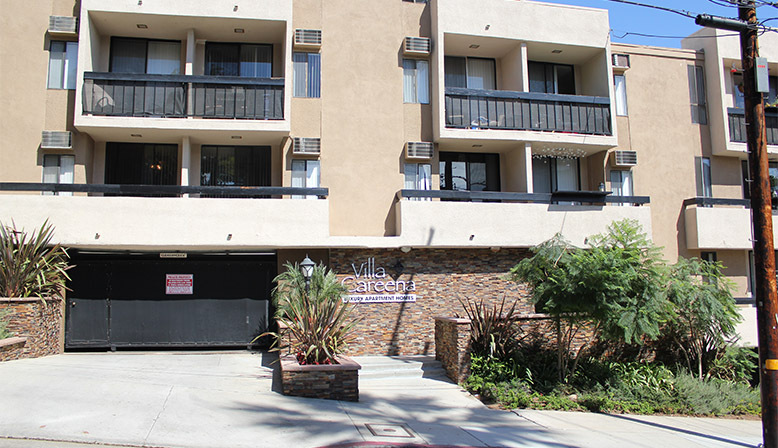 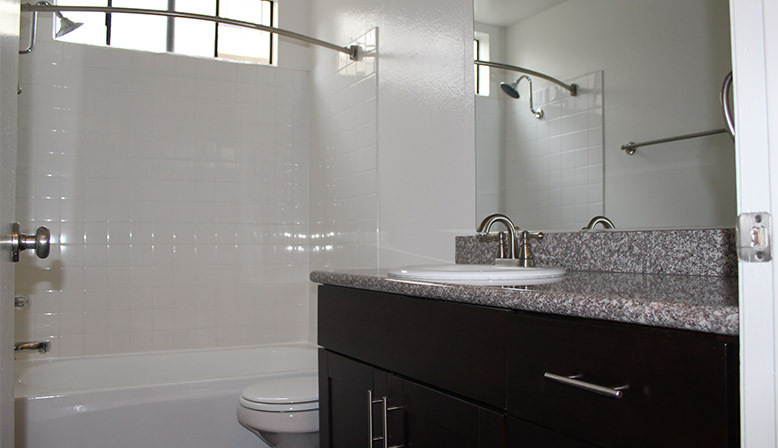 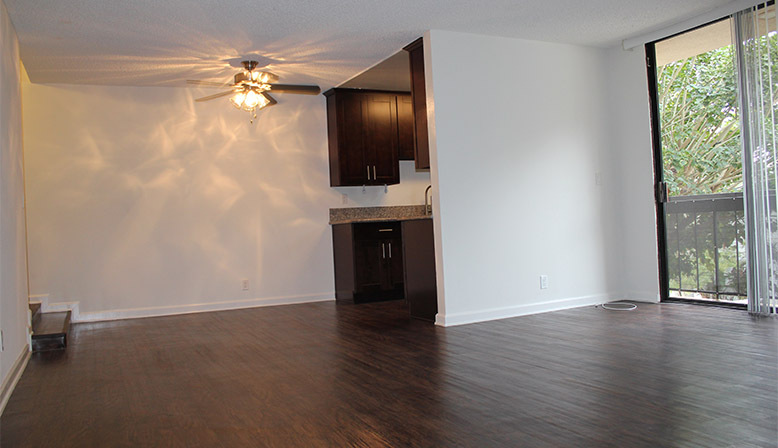 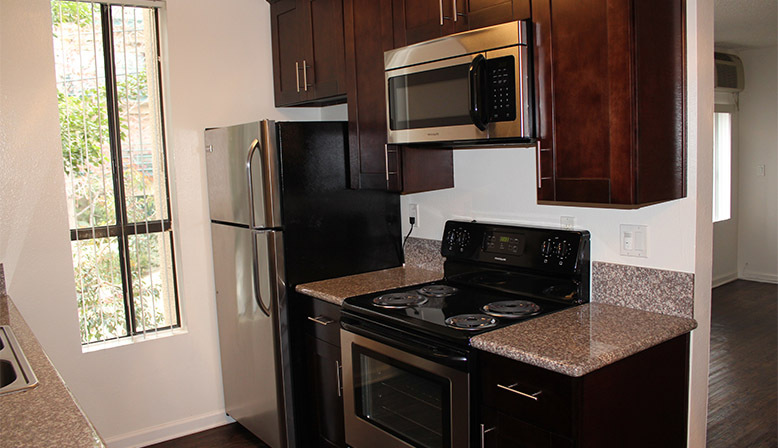 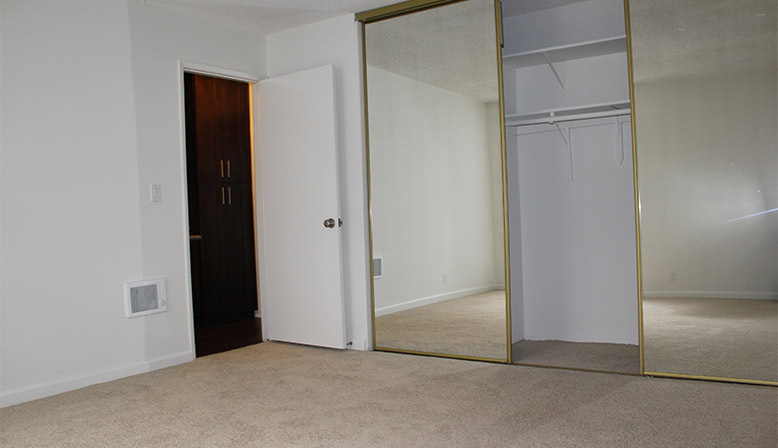 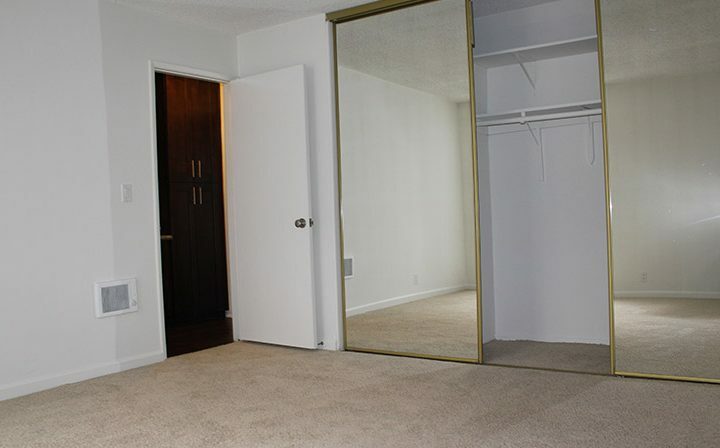 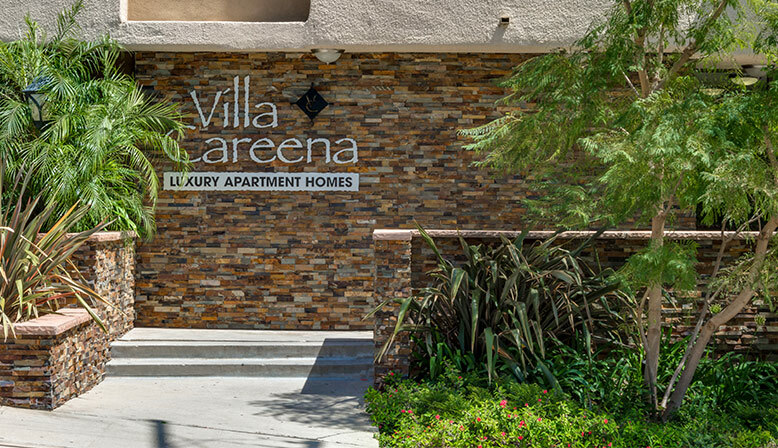 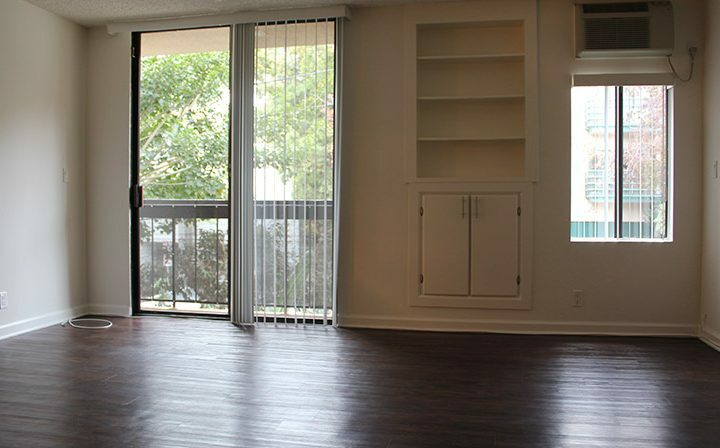 Villa Careena offers luxury split level singles and one bedroom West Hollywood apartment floor plans. 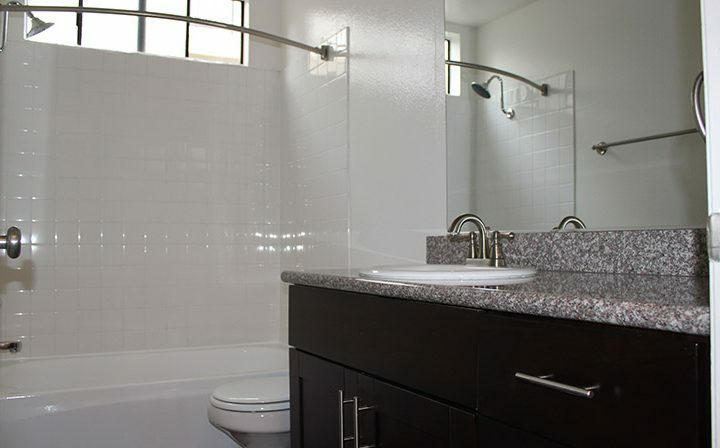 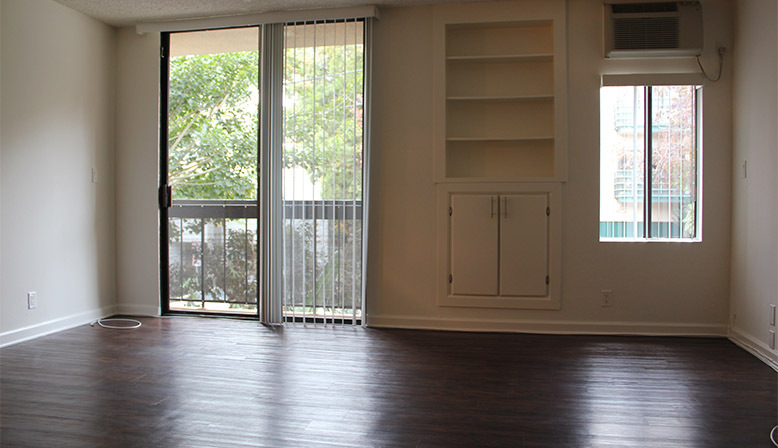 Many apartments feature views of the downtown Los Angeles skyline. 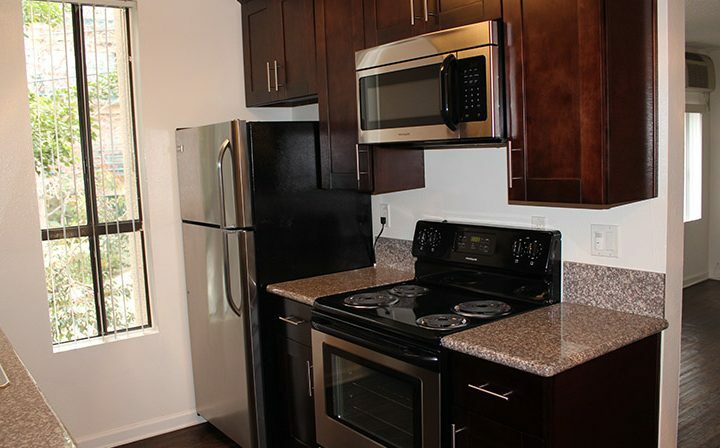 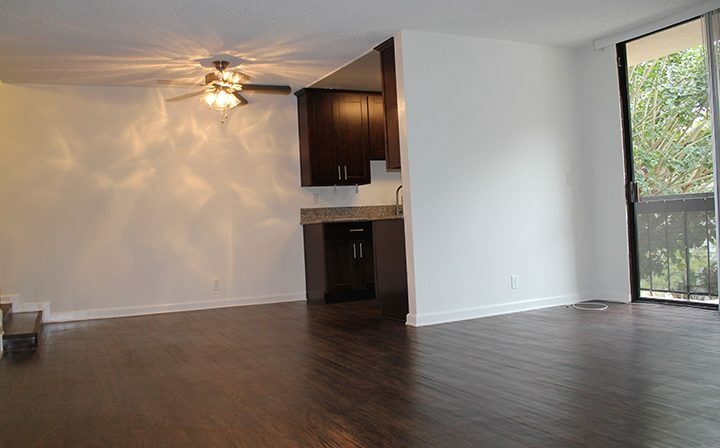 Select units include updated shaker style wood cabinetry, granite countertops, stainless steel appliances and vinyl strip wood-like flooring. 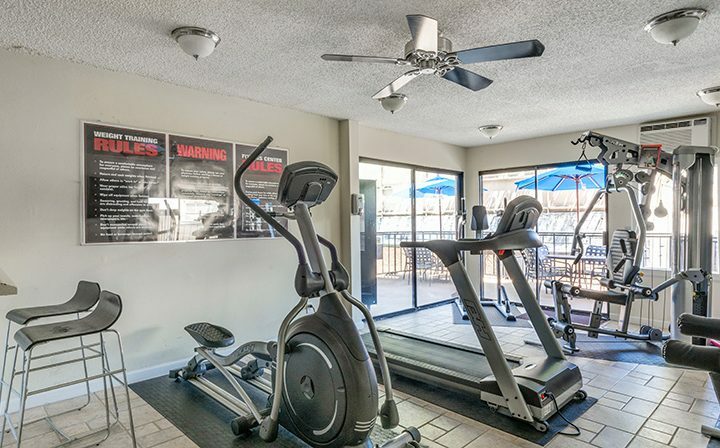 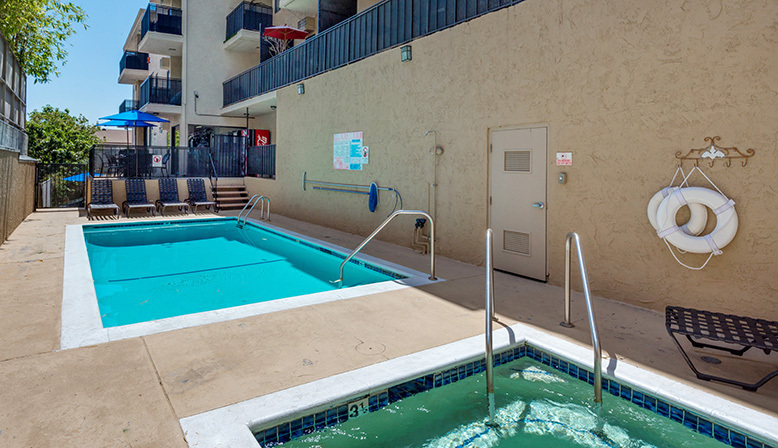 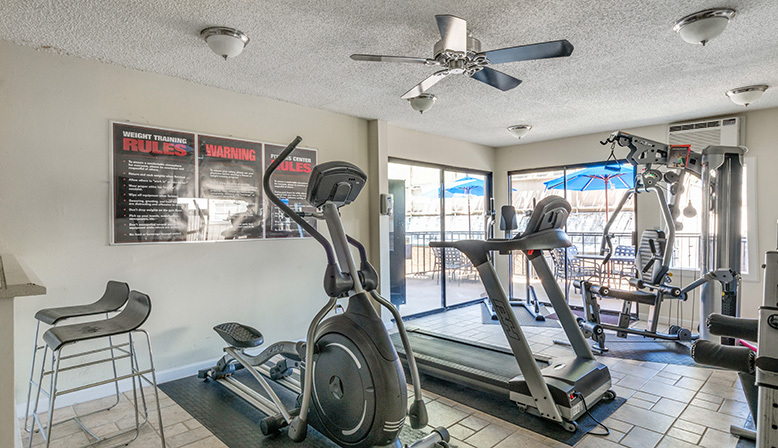 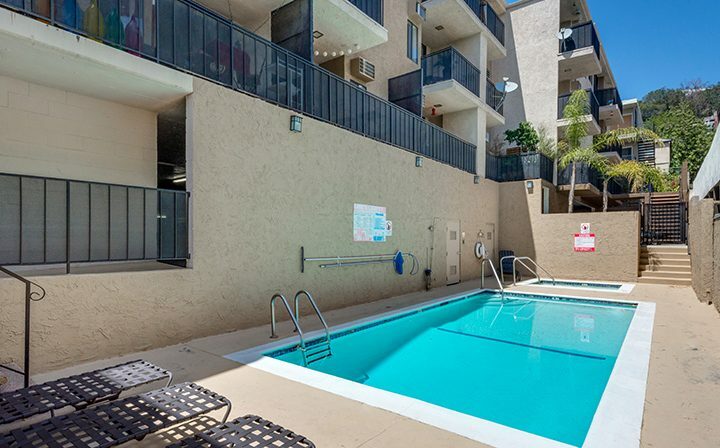 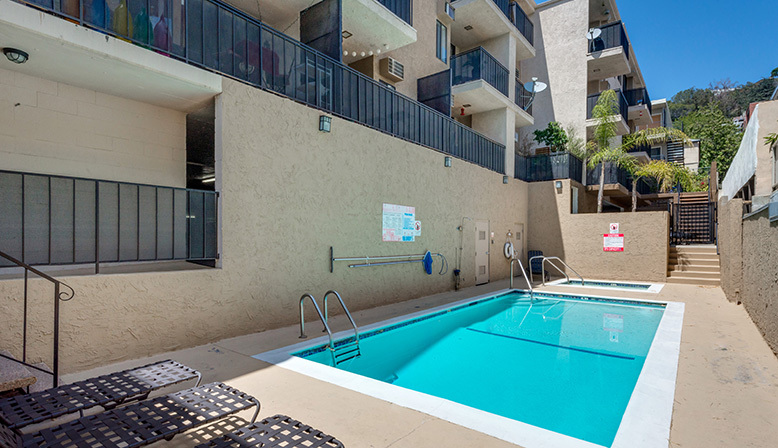 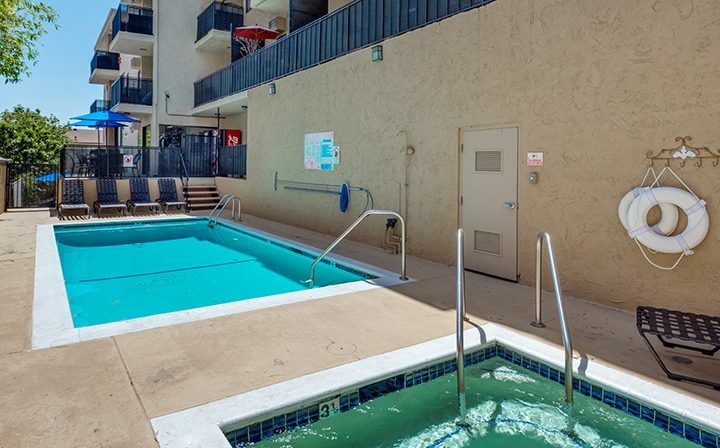 Amenities include a pool, spa, fitness center, and BBQ area.